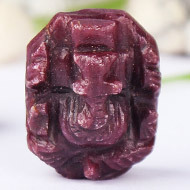 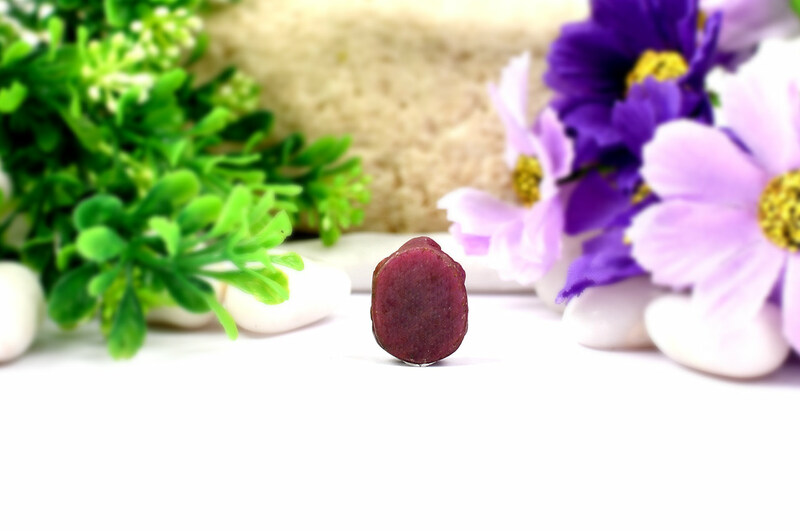 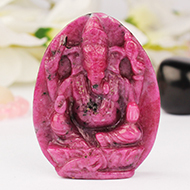 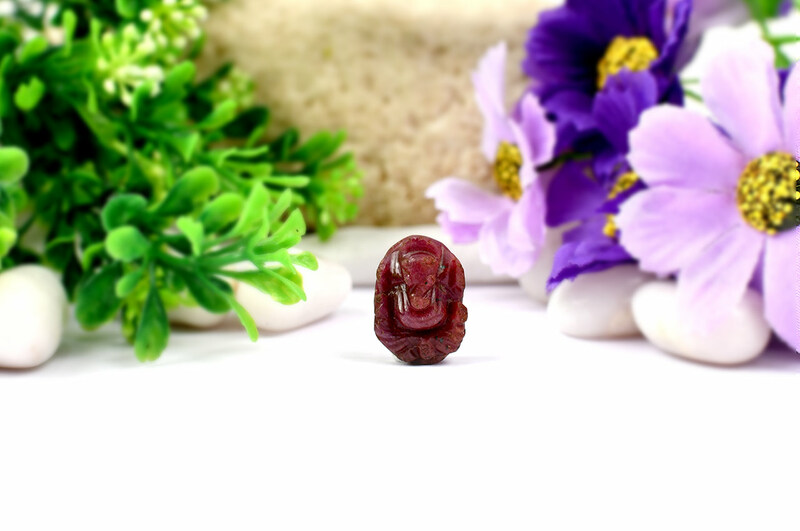 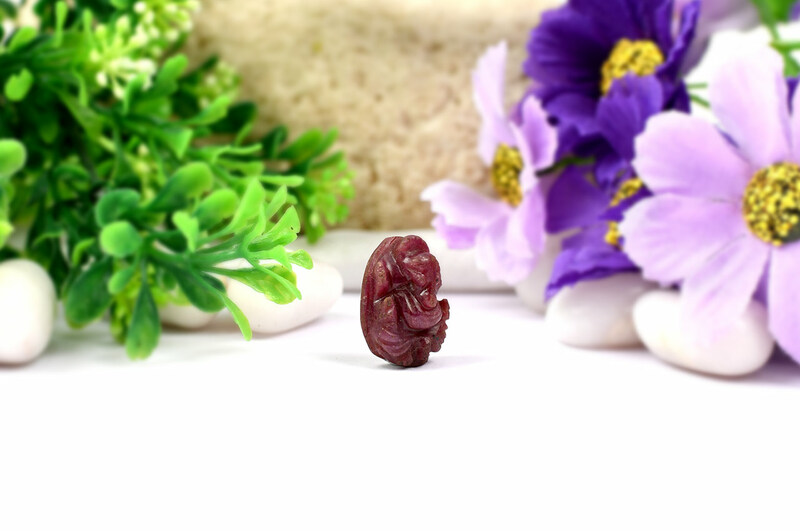 Lord Ganesha carved in 100% pure natural ruby. 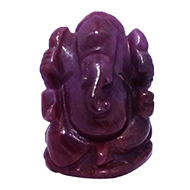 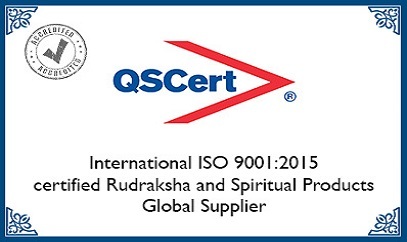 Ganesha god is worshipped for Siddhi (success in undertaking) and buddhi (intelligence). 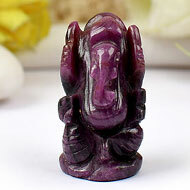 He is the God of education, knowledge, wisdom, literature and the fine arts. 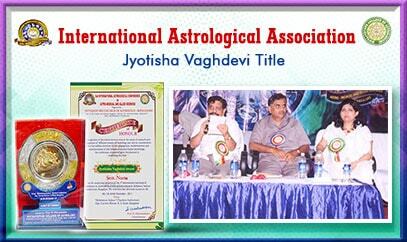 His worship removes malefics of planets Mars and Ketu. 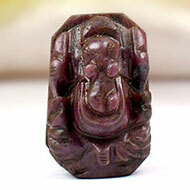 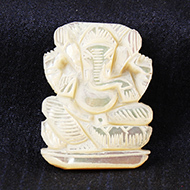 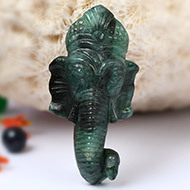 In this Idol, He is carved in Ruby stone to enhance the powers of the Sun. 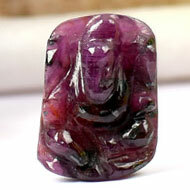 Ruby imparts prosperity, name and fame in political sphere. 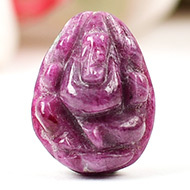 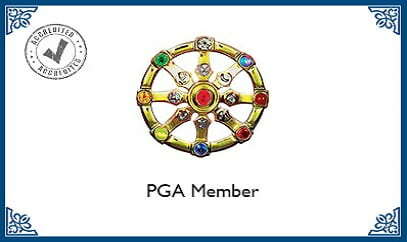 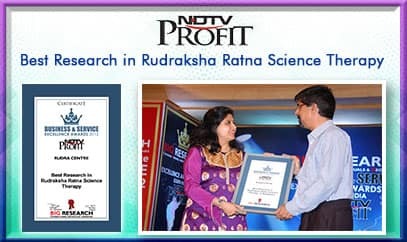 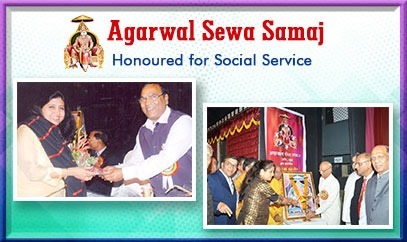 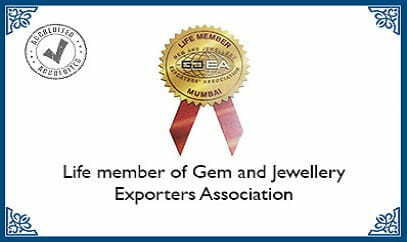 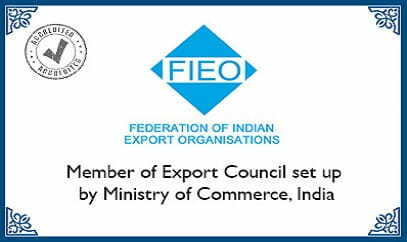 Ruby is beneficial to those who are aspirant to high office. 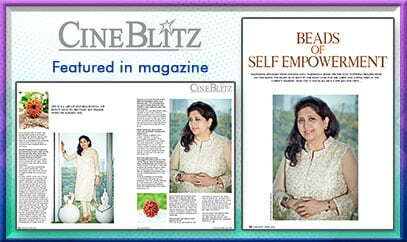 It also blesses with creativity and good health.